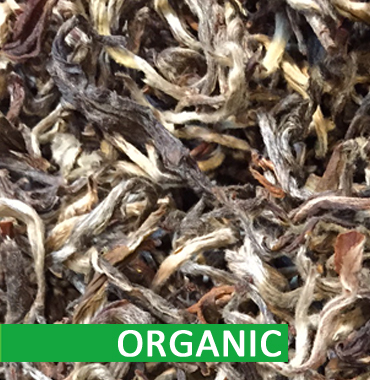 Grown at an altitude of 1500 – 2000 m, this rare white tea has a very light golden cup. A beautiful leaf that we find difficult to describe. 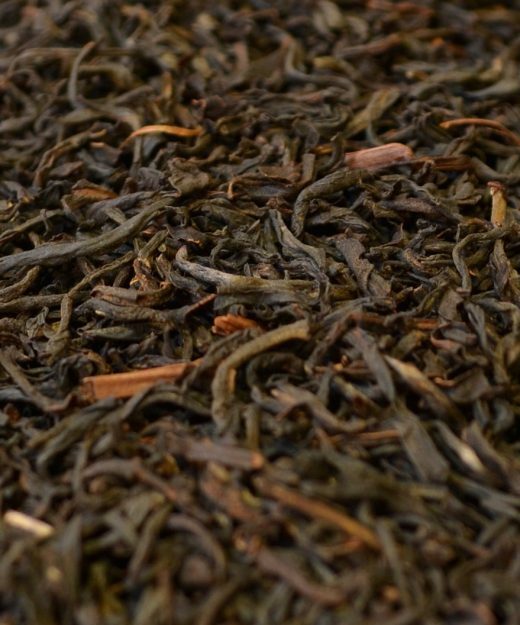 The light taste may not remind you of the white teas you might have experienced grown in China. 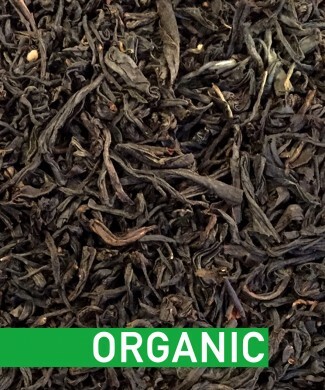 This white tea from Shangri-La is smooth, light and offers a touch of fruitiness in its taste. 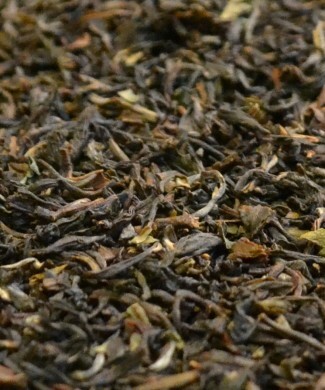 A new tea that must be tried by white tea lovers. But be careful, you will love it ! Rinse and rest 5 min. 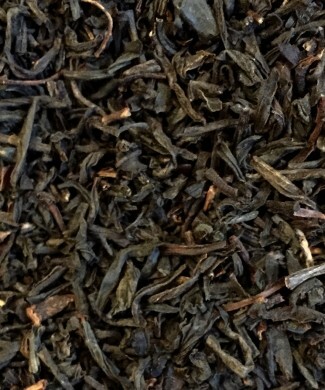 The pure leaves and buds of the camellia sinensis from Nepal Shangri- La.